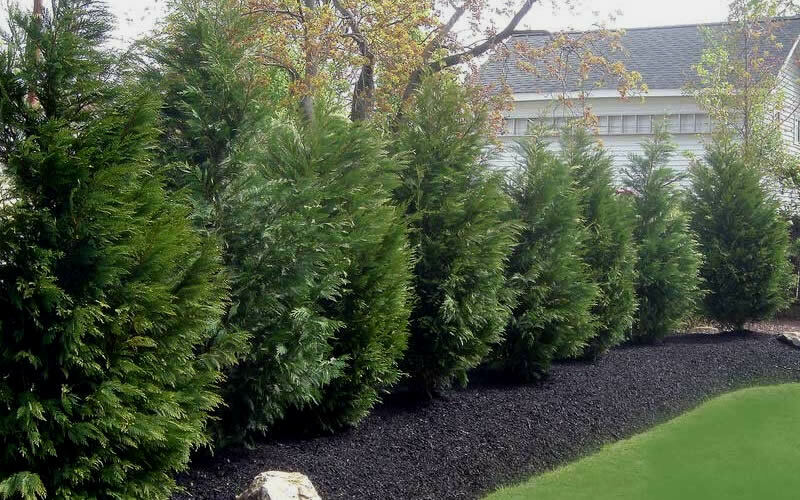 Leyland Cypress has become one of the most popular evergreen privacy tree's since it came on the scene in the 1970's. More details below! 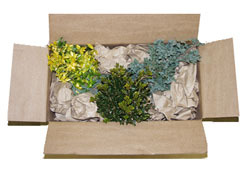 Note: For our customers who live and garden north of USDA Plant Hardiness Zone 6a, where this Cypress tree is not reliably winter hardy, you'll be happy to know it can be grown in containers that can be brought indoors during winter and placed back outside when temperatures warm up in spring. That said, it will need a well-lit indoor location and will eventually need to be transplanted to the landscape when it becomes too large for a container. 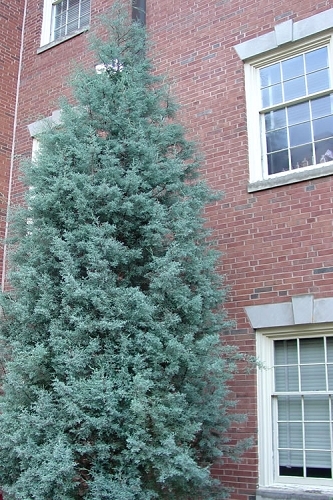 Leyland Cypress has become one of the most popular evergreen privacy tree's since it came on the scene in the 1970's. A very fast grower to 30-40' tall and 8-12' wide, when planted right and in the right spot. It is popular for its formal, pyramidal shape and its ability to establish a quick privacy screen or buffer. 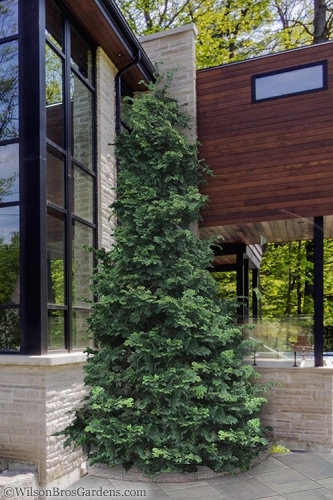 Growing in an upright conical to pyramidal form 30 to 40 feet tall and 8-12 feet wide, the Leyland Cypress is ideal for use to form a quick evergreen privacy screen, where if desired it can be mixed with other evergreens to create a pleasing effect. It is also useful to frame in the corners of tall homes and other buildings or as a specimen or background anywhere in sunny landscape borders. A fine addition to conifer gardens, bird gardens, wildlife gardens and Xeriscape gardens (low water needs). Perfect for an outdoor Christmas tree! 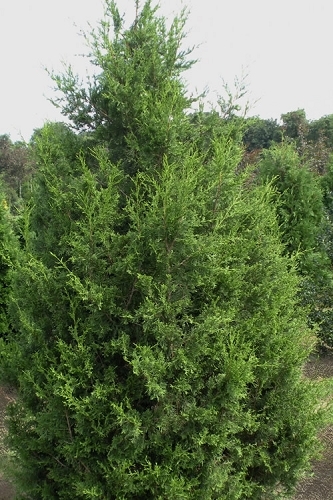 The Leyland Cypress is easy to grow in most any most but well-drained soil of average fertility and full to mostly sun. 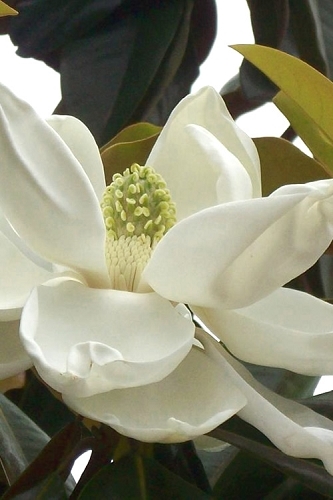 It is low maintenance requiring little if any pruning to keep its naturally pyramidal form. Q: What is the largest Leyland Cypress tree that you have? 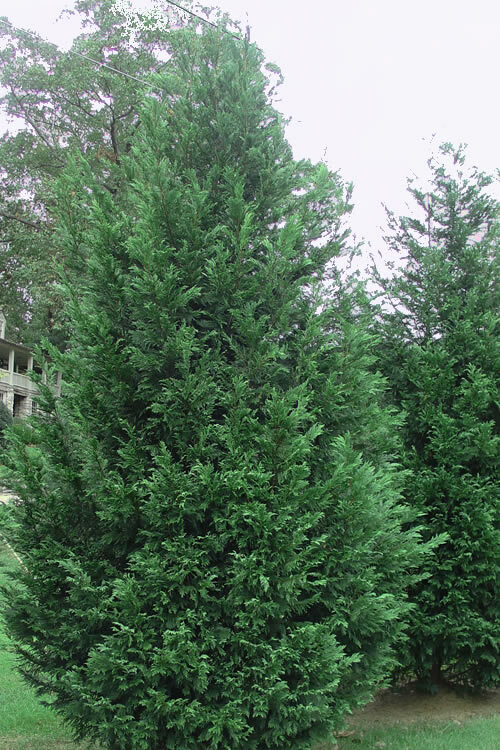 The largest size Leyland Cypress we ship by UPS is a 3 gallon size. Right now (8/13/2018), these plants are ranging between 36 and 42 inches tall. 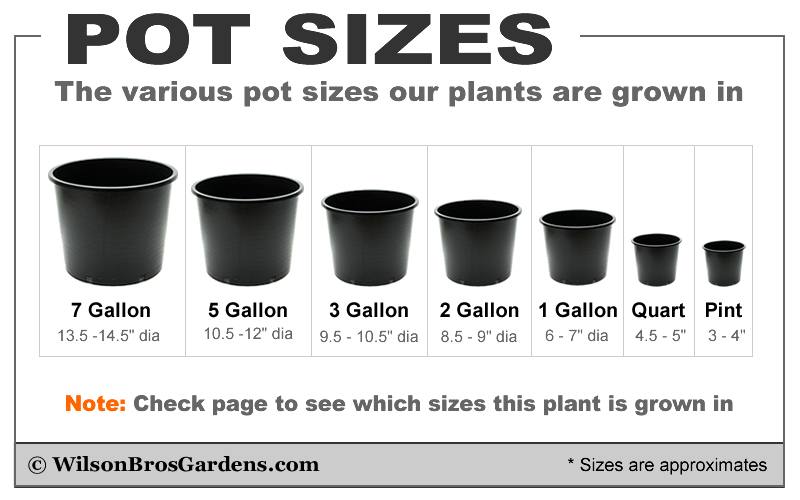 We do offer and special order larger sizes at our nursery and garden center in McDonough Georgia. Let us know if you have any other questions. We're at your service! 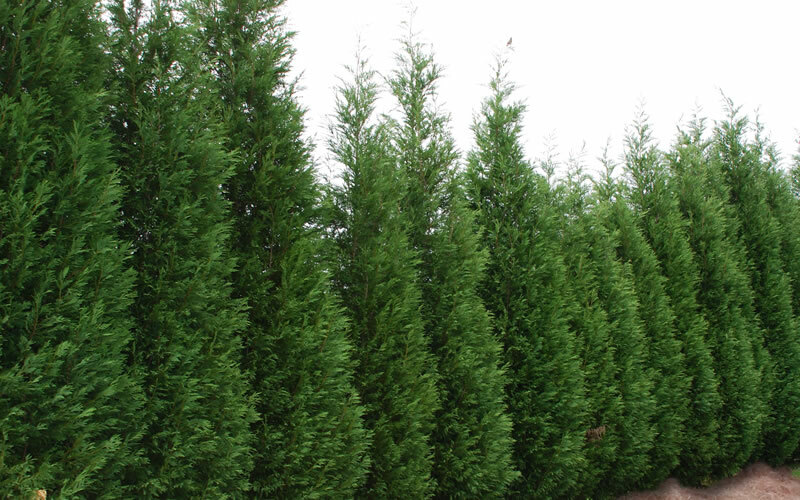 Q: I would like to plant some Leyland Cypress along a 6' tall privacy fence to screen my back yard from a new house being built next door. I'm concerned about how much sun these evergreens actually need. Although they will be on the east side of the privacy fence, the area is also shaded by my house from early morning until around noon. Until they reach over 6' tall, the trees will be in shade most of the day. Without seeing the site it's hard to say whether or not the Leyland Cypress would perform well there over time. Based on what you're saying the site doesn't receive much if any sun during the day. 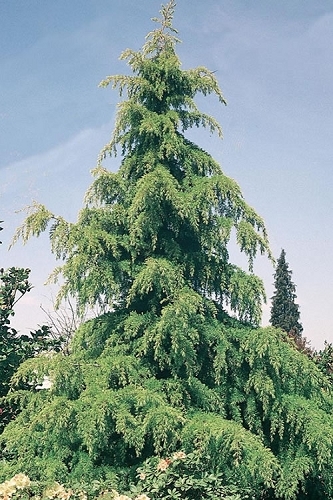 If so, Leyland Cypress, nor any other fast-growing conifer I can think of, will grow dense and fast in low light conditions. 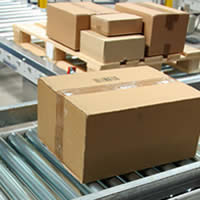 For best performance, a minimum of 4 to 5 hours direct sunlight, preferably during the afternoon, is suggested. Podocarpus macrophyllus, a tall-growing needled evergreen tree, does well in shade or sun. 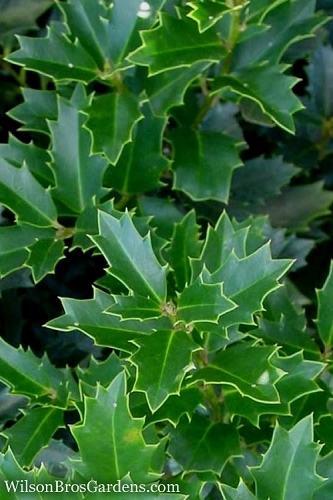 Many tall holly varieties, such as Mary Nell and Nellie R. Stevens, do quite well growing dense and full in shade or sun. 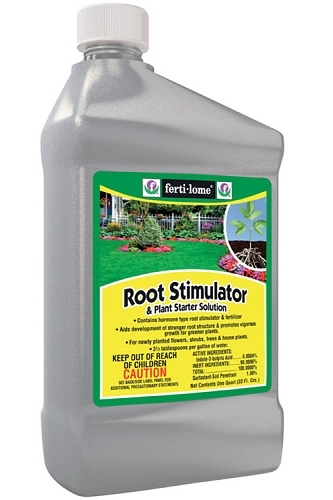 If planted in good soil and fertilized a couple times a year with a good "shrub and tree" type fertilizer you could expect 18 to 24 inches added in height per year in shade or part shade, maybe more when they get more sun. 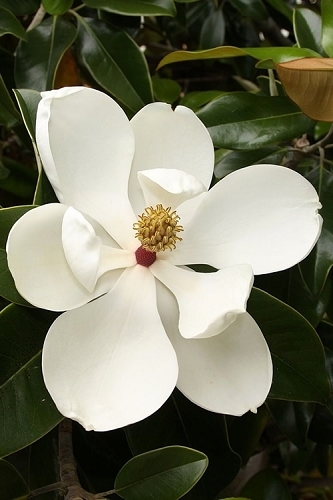 Only other evergreen trees I can think of that will tolerate a fair amount of shade are magnolias...the southern magnolias, Such as Little Gem, D. D. Blanchard and Alta...and the Sweet Bay Magnolia, which grows quite fast. 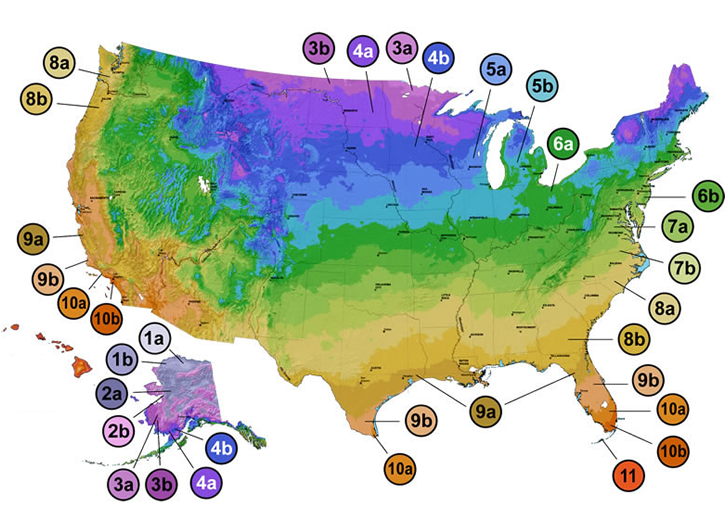 Just make sure to check USDA Plant Hardness Zones on any of the trees mentioned. 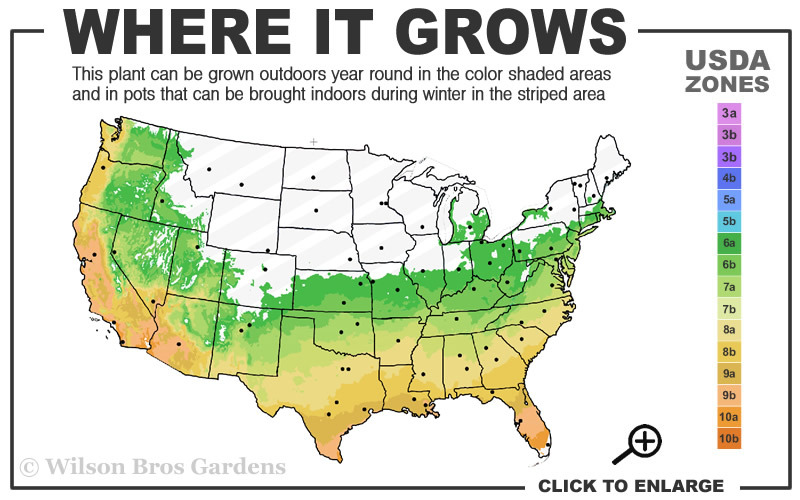 You wouldn't want to plant a privacy screen with trees that aren't cold hardy in your area. Q: How tall is the tree when it arrives in the 3-Gal container? Thank you! Our current crop of Leyland Cypress in 3 gallon poats is 33 to 37 inches tall. Crops do vary so if buying in the future please contact us for an update. Q: If I want to create a solid screen with leyland cypress how far should I space them apart in the row? A: This is a very good question. 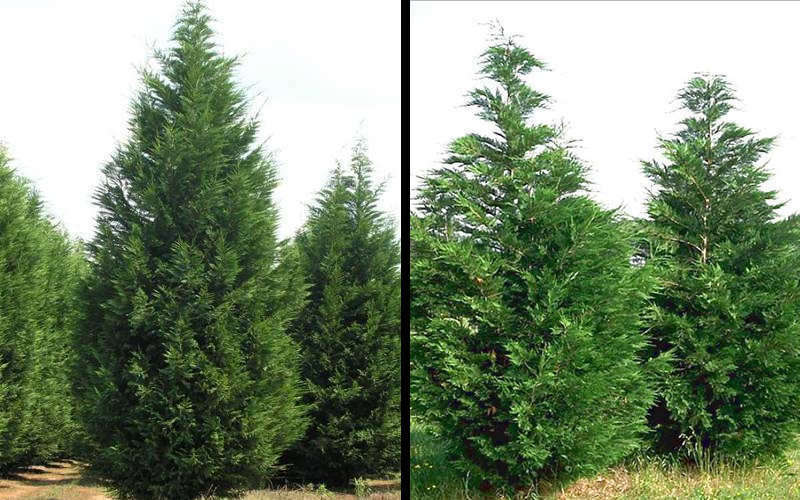 Reason being, people often space Leyland Cypress too close together in a planting, which might create a little quicker visual screen however can be detrimental to the trees health over the long term. I suggest spacing Leyland Cypress no closer than 8 feet apart, 10 feet would be better. If you have the space, I also recommend planting them in two staggered rows verses one row. Reason being, this creates a better visual screen and sound buffer over the long term. If you don't have the space it's okay to plant a single row. In our Blog there's an article under the 'Landscape Design' category titled "Privacy Screen Planting Design Tips" that provides some very helpful guidelines to follow when designing and planting a privacy screen. I'd highly recommend reading this article before planting your screen. Just click on the Blog category in our main menu. Let us know if you need more details or have any other questions. We're at your service!